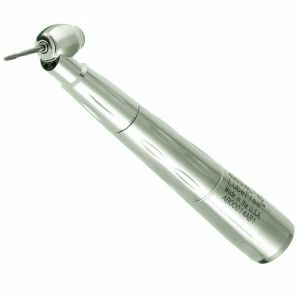 Dental surgical handpieces paired with surgical burs perform endodontic, periodontal and other kinds of procedures. 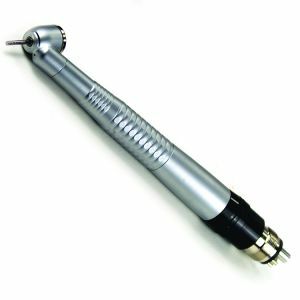 Air powered surgical handpieces are designed to port air away from the surgical location to lower the risk of air embolism. 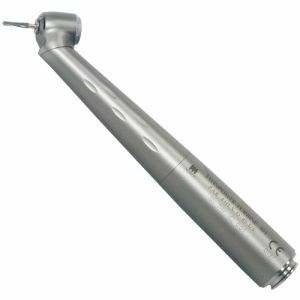 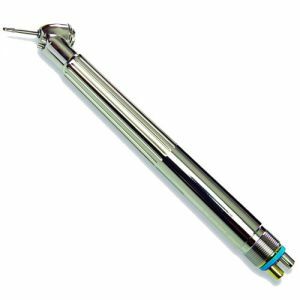 Scott's Dental Supply provides a selection of 45-degree air powered surgical handpieces from brands like Star Dental and more.